We were delighted to champion South Asian cinema for yet another year and offer a platform for creativity with the Bagri Foundation London Indian Film Festival! This year’s varied programme offered thought provoking documentaries, inspiring and entertaining films from romance, music, comedy to Delhi noir as well as masterclasses and interesting discussions and debates. We were thrilled to celebrate fantastic cinematic vision with the Satyajit Ray Short Film Competition, in association with the Bagri Foundation. There was a wonderful selection of short films this year featuring fiction, documentary and animation. Congratulations to the winner of this year’s competition, Saqib Pandor for Mochi (The Cobbler). The film took us on an emotional journey of the everyday life of a cobbler and the hard work he endures to make ends meet as well as his relationship with his growing son. Thank you also to: Vijay Kumar for Marriage Bazaar, Kate Jessop for Chariot Riders, Aboozar Amini for Angelus Novus, Debanjan Nandy for Chhaya and Pallavi MD and Shamik Sen Gupta for Playgrounds. 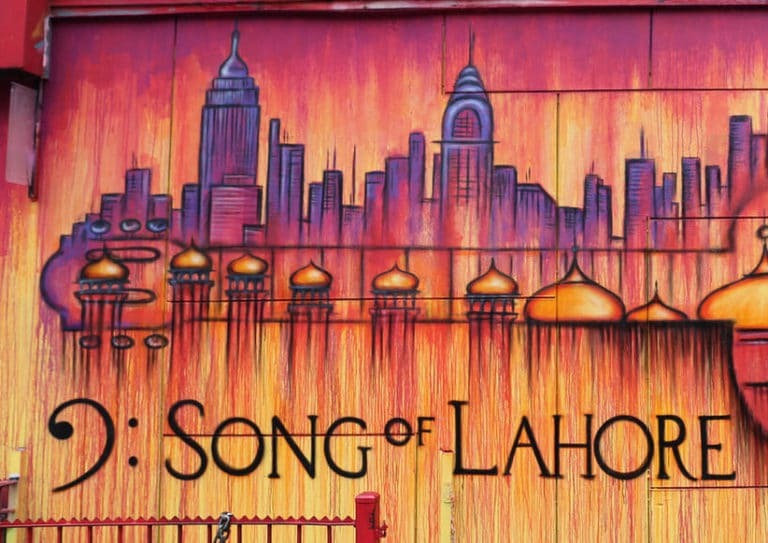 The beautiful documentary Song of Lahore won the Audience Choice Award. We loved the powerful hymn to creativity and freedom by Andy Schocken and the Oscar Winning Sharmeen Obaid-Chinoy. The film focused on the journey of Sachal Studios, a group of Pakistani classical musicians, who travelled to New York to perform with Jazz superstar Wyton Marsalis at Lincoln Centre Orchestra. Indian actress Sharmila Tagore and director Shekhar Kapur were honoured with the Icon Awards. Both legends of Indian cinema, joined us for talks during the festival.